RAW HOLLYWOOD : NEW MUSIC: JERMAINE DUPRI & DA BRAT FEAT. 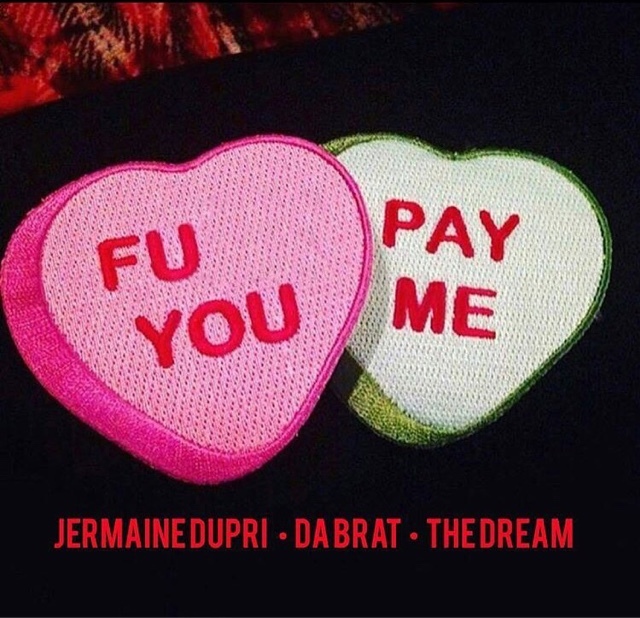 THE-DREAM "F U PAY ME"
NEW MUSIC: JERMAINE DUPRI & DA BRAT FEAT. THE-DREAM "F U PAY ME"
So So Def's most influential rappers Jermaine Durpi & Da Brat are back with their new single "F U Pay Me" featuring The-Dream. While the super producer sings the hook, the rap duo trade verses that boasts a throwback 90's hip-hop vibe. Da Brat borrows some lyrics from Beyoncé's fan favorite song "Sorry" as she gives a special message to all her haters, "I got my middle finger up on high. And I'm like, boy bye." Brat & JD will also be releasing a new collaborative project titled Business As Usual that'll debut on Friday, July 22nd via TIDAL.